Outstanding find. This is your chance to own the Howell Building. 11,000 sf of your imagination. 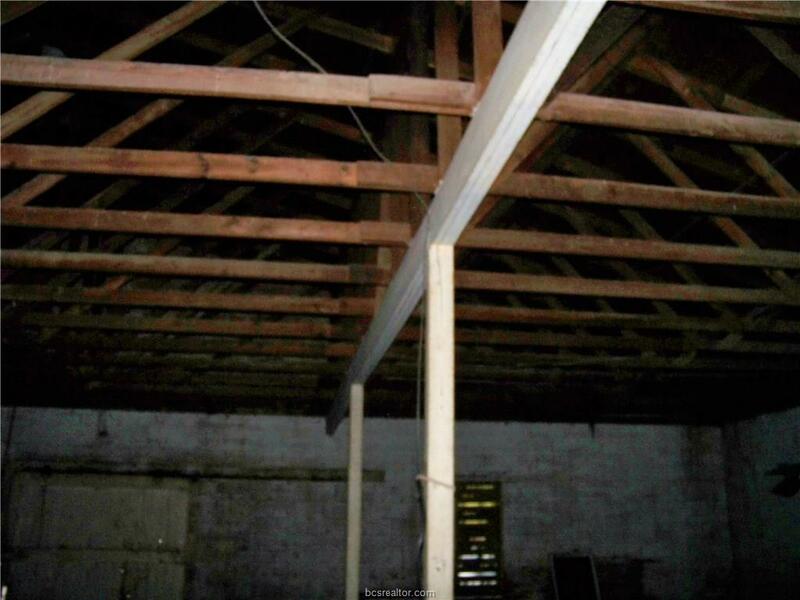 This was originally a feed store and feed mill; the feed mill equipment is still intact. 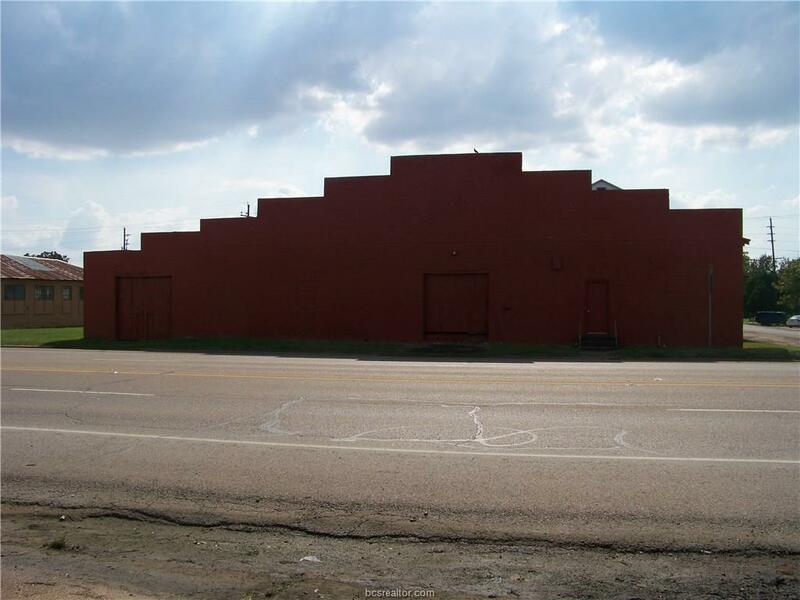 Use as a warehouse, remodel for new store, or tear down --lots of good reclaimable material and one has a .396 acre corner lot with 146' of frontage on hwy 6 to build a new dream. 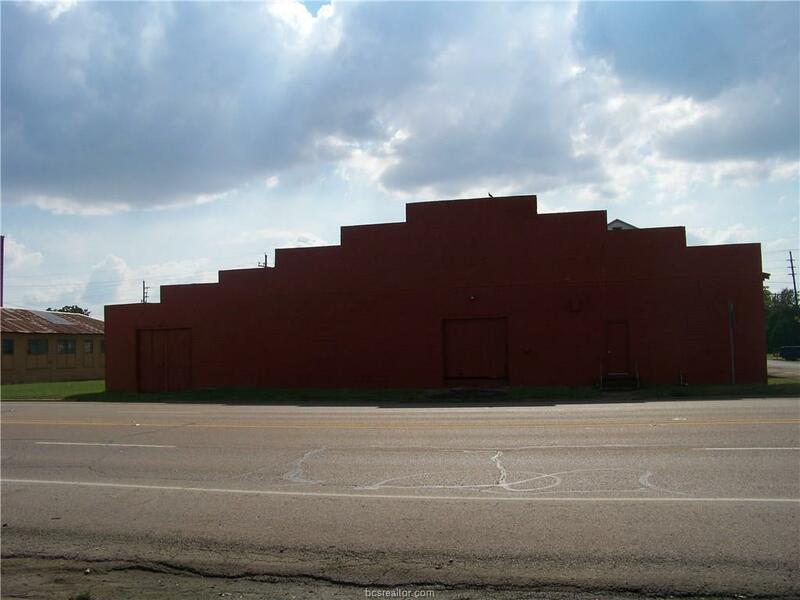 The vacant lot between the building and building to south is included. Building being sold "as is". Listing information © 2019 Bryan-College Station Regional Multiple Listing Service. Listing provided courtesy of John Lilly of Bhhs Caliber Realty.